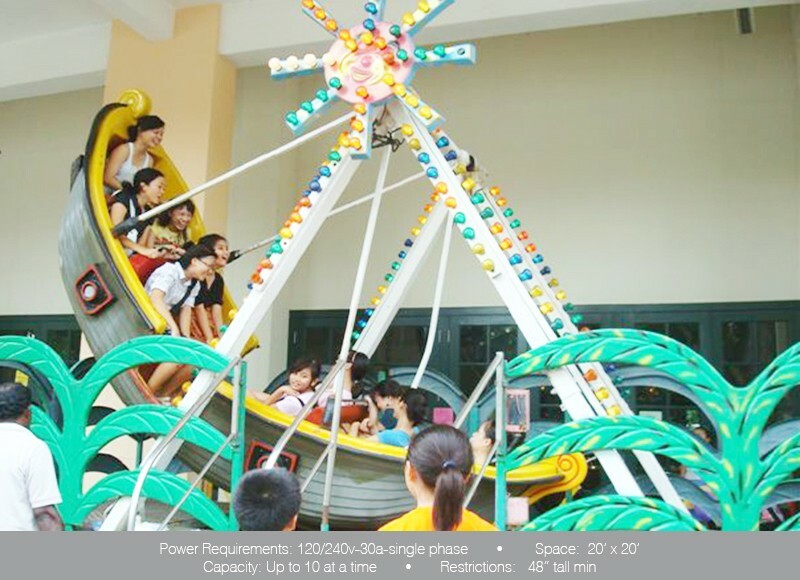 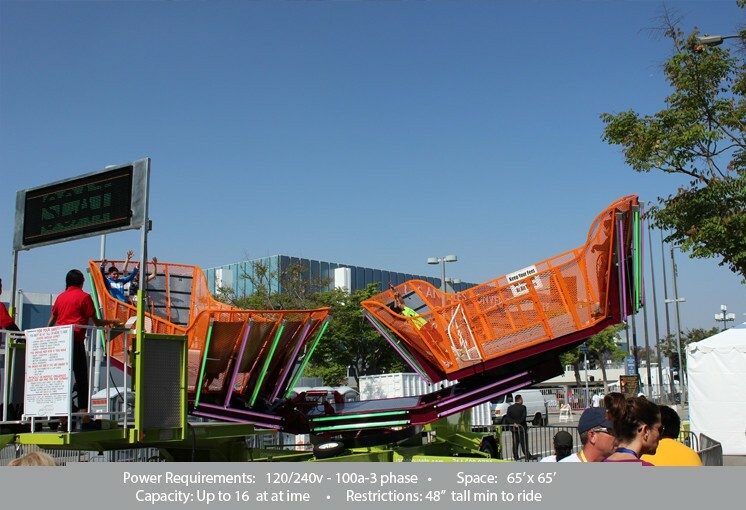 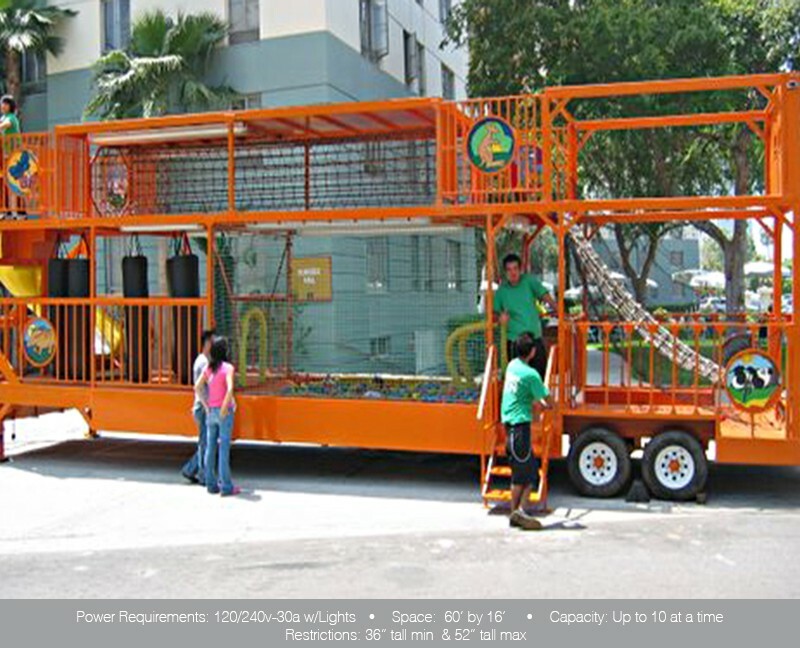 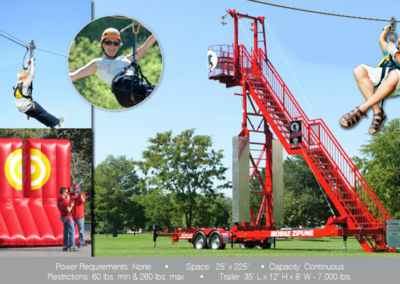 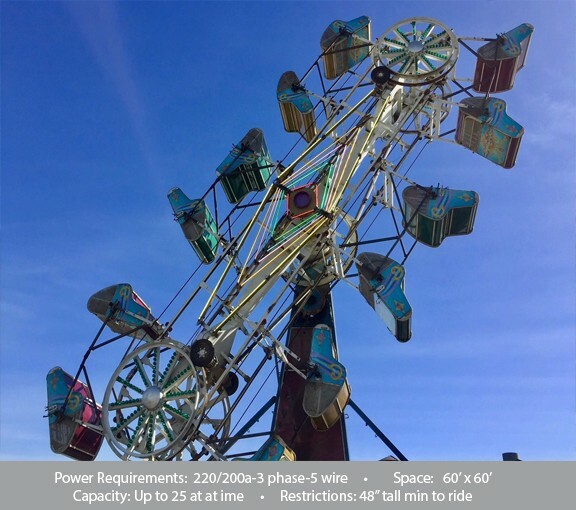 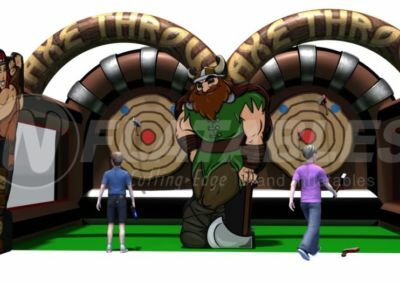 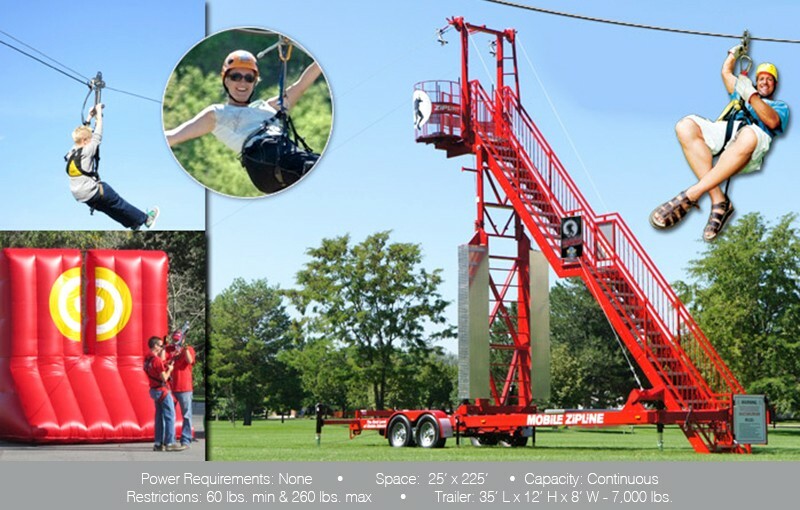 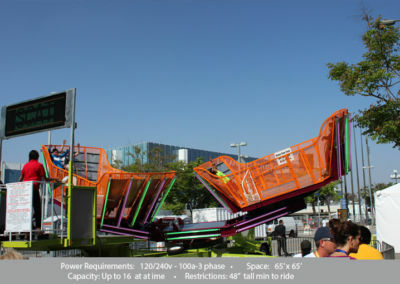 From thrill rides to athletic challenges, James Event Productions has exhilarating rides and attractions to enhance your event. 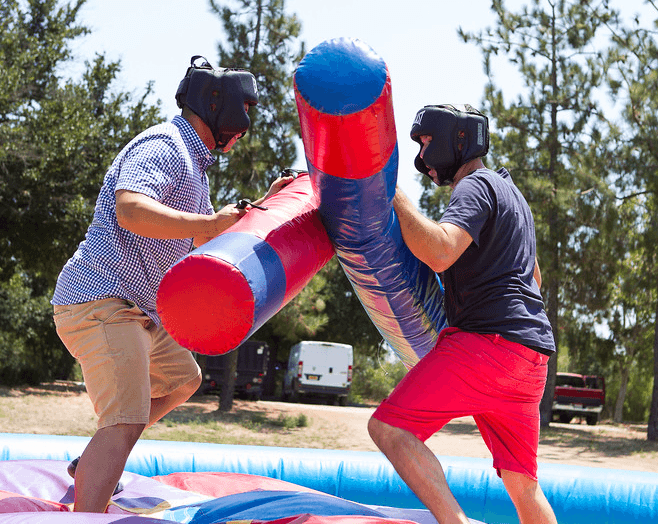 One of the Highlights of the Day! 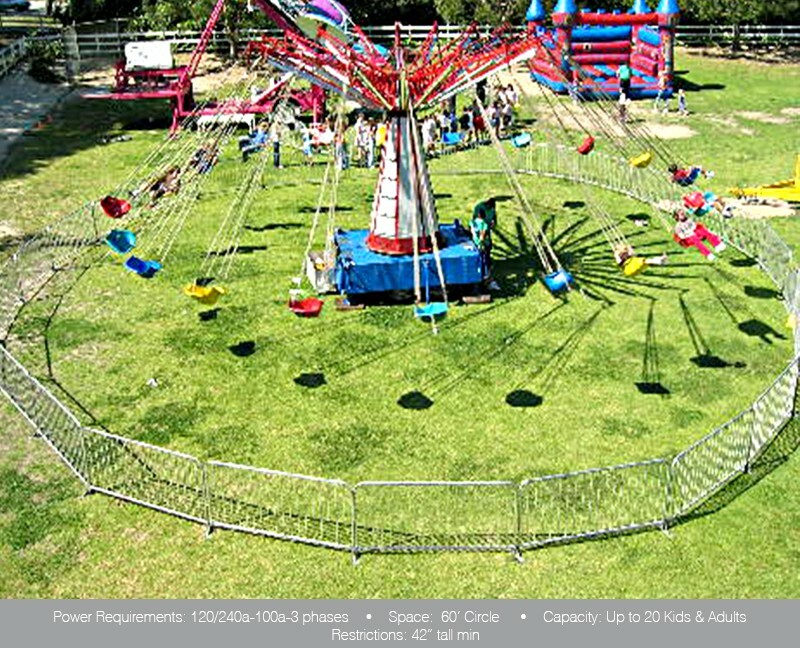 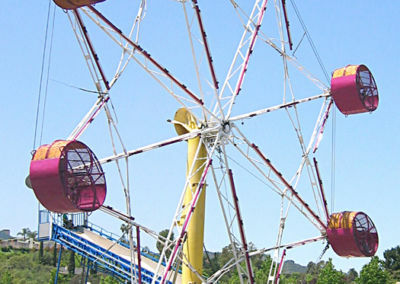 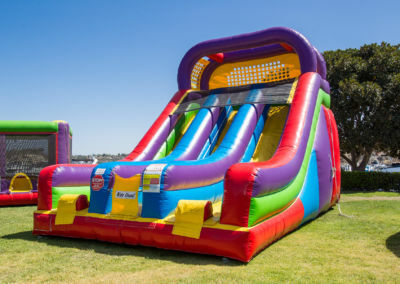 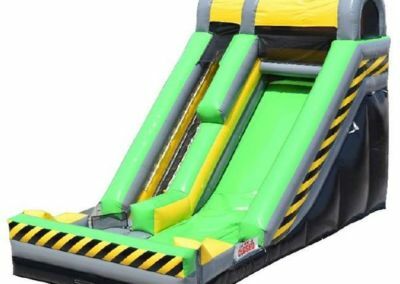 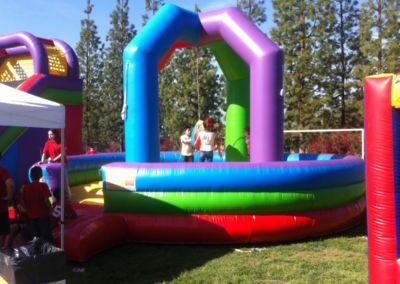 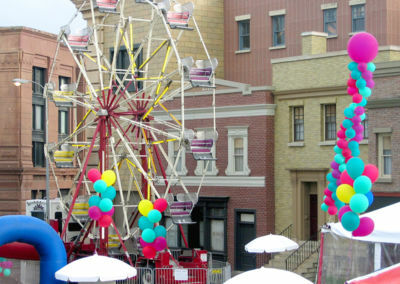 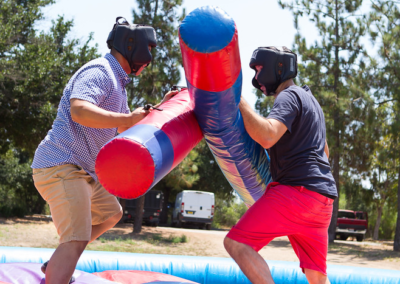 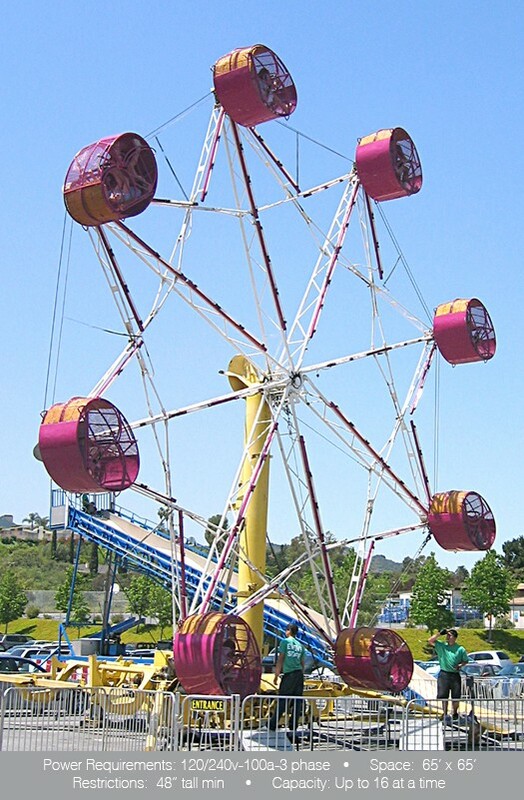 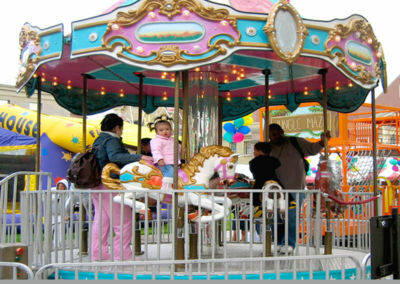 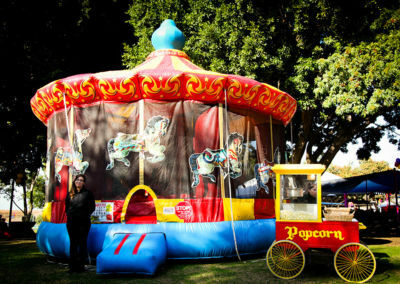 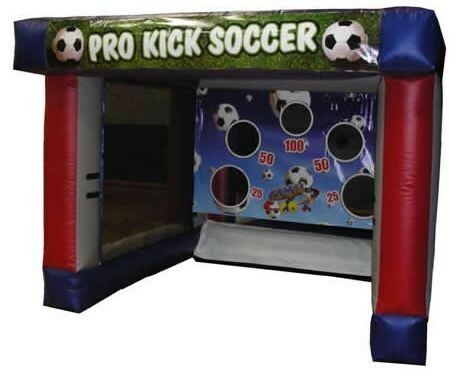 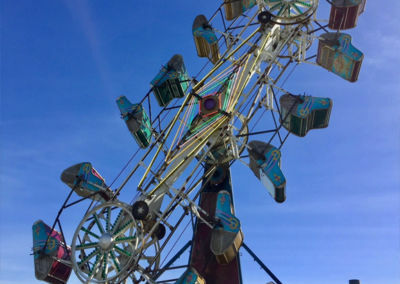 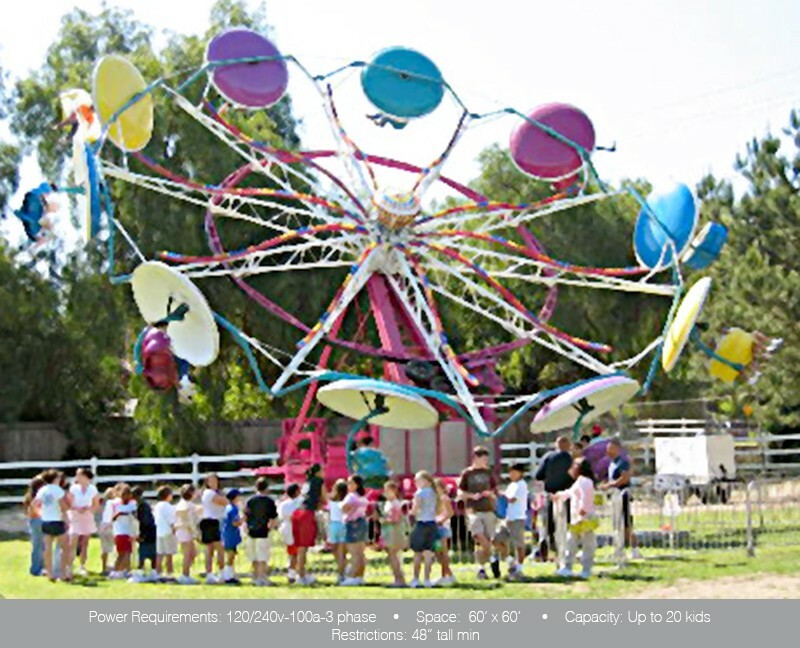 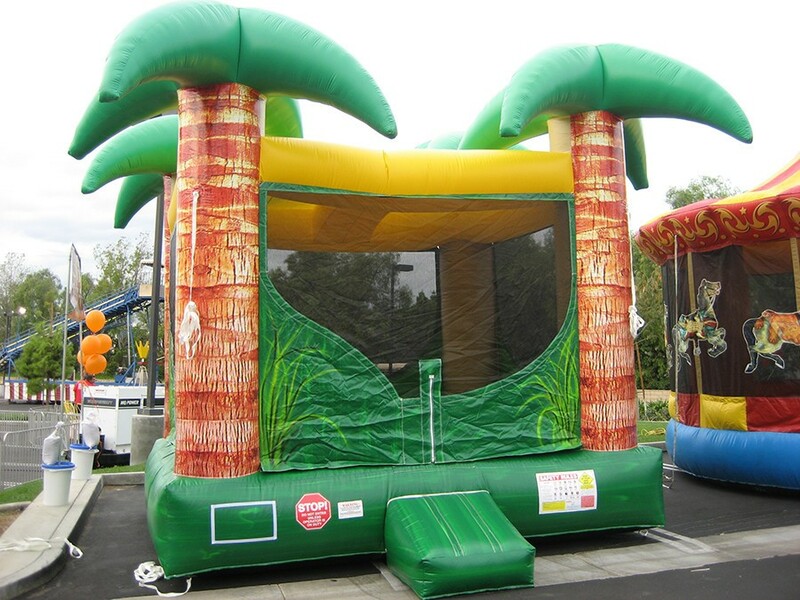 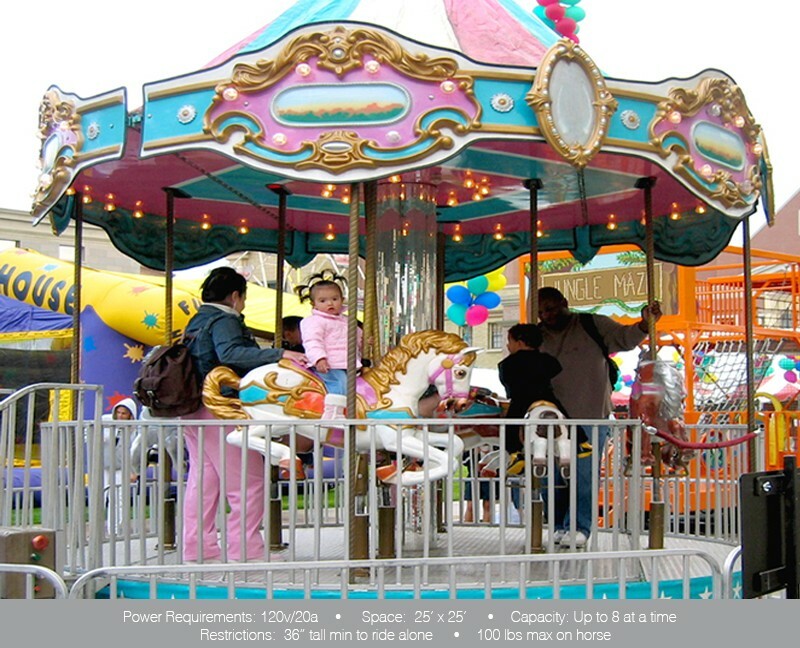 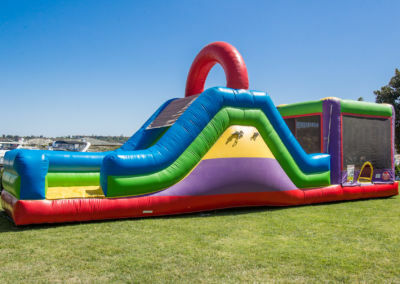 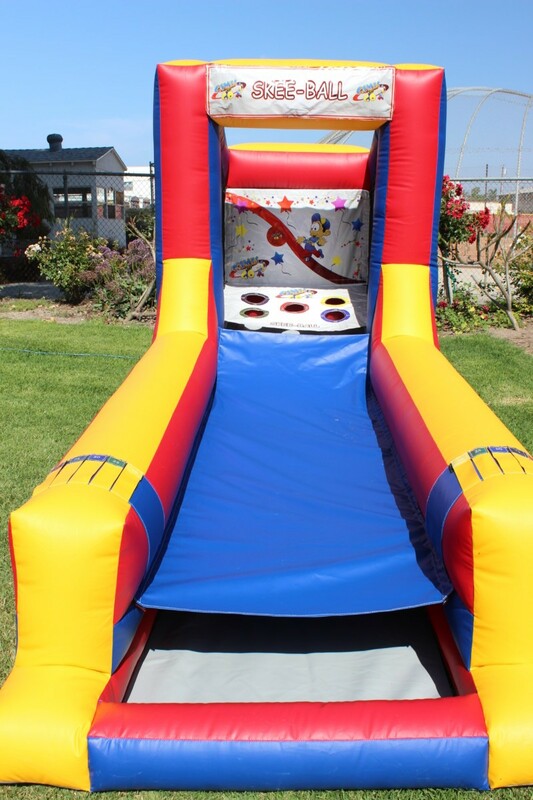 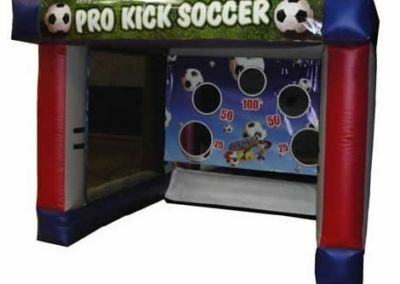 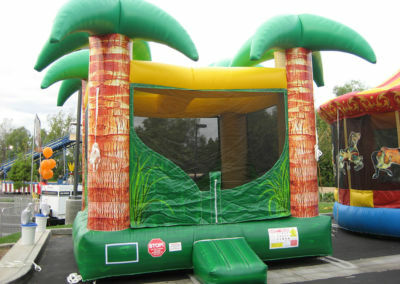 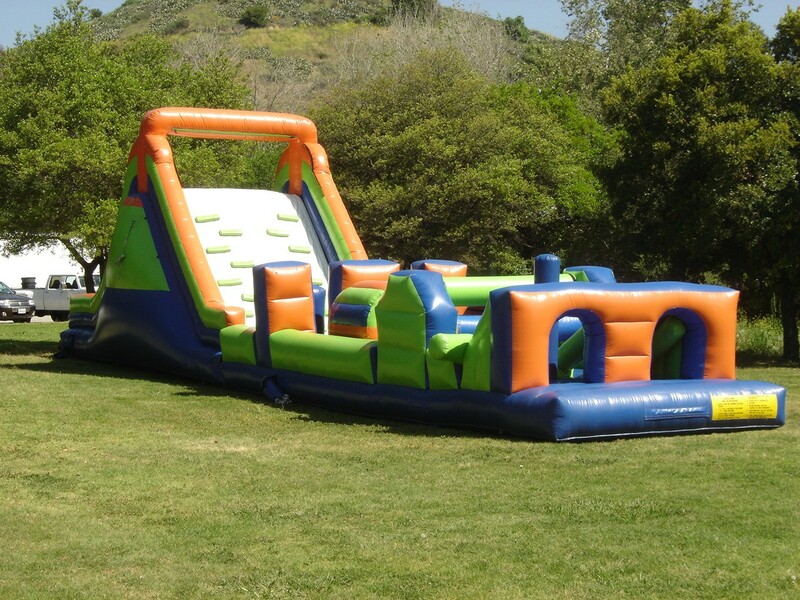 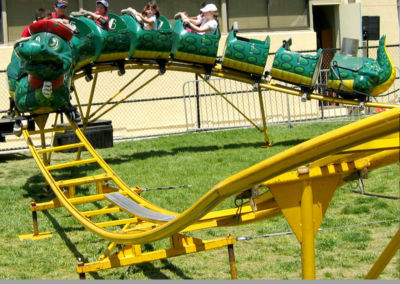 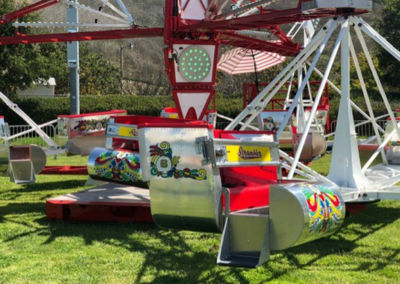 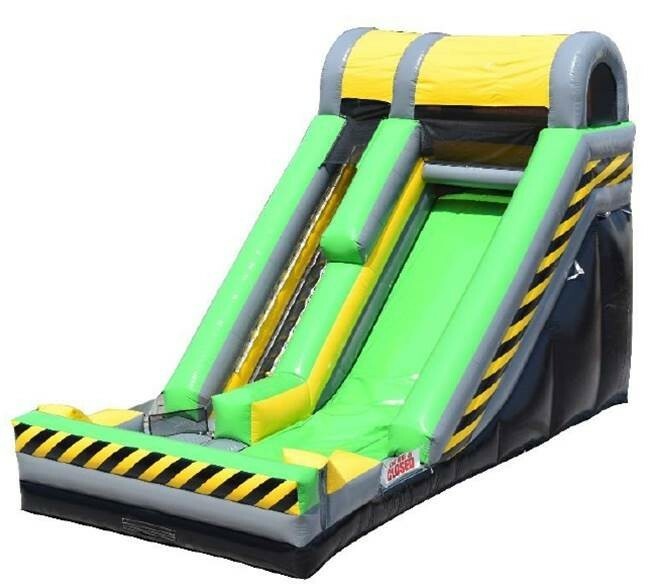 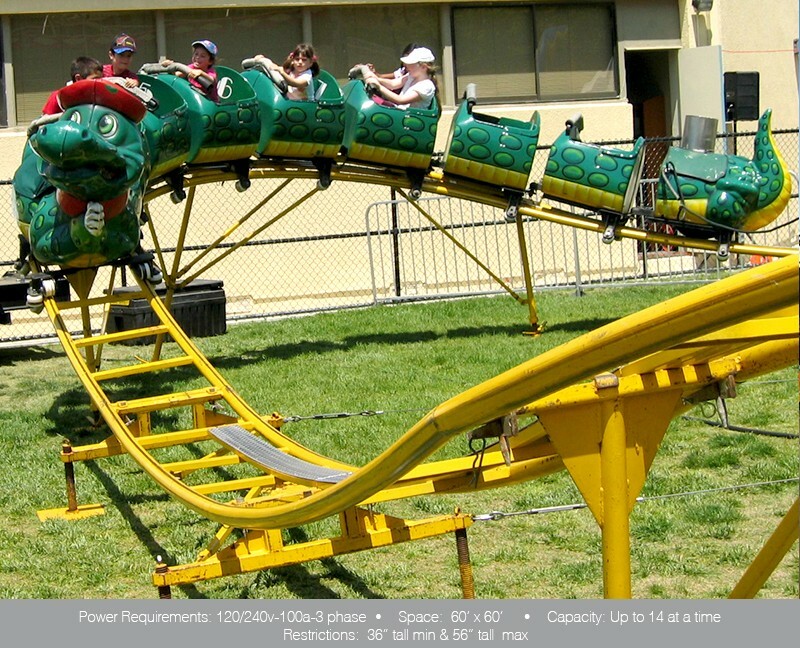 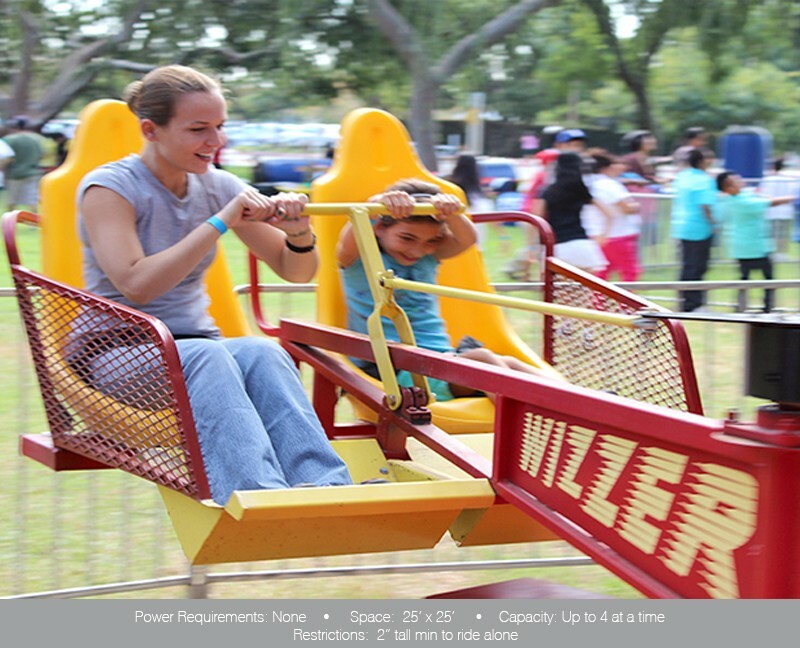 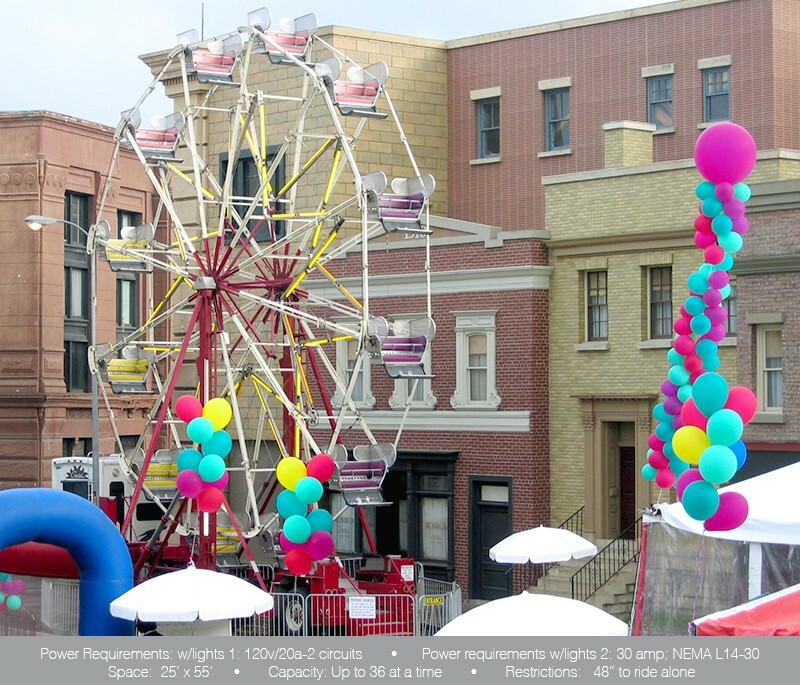 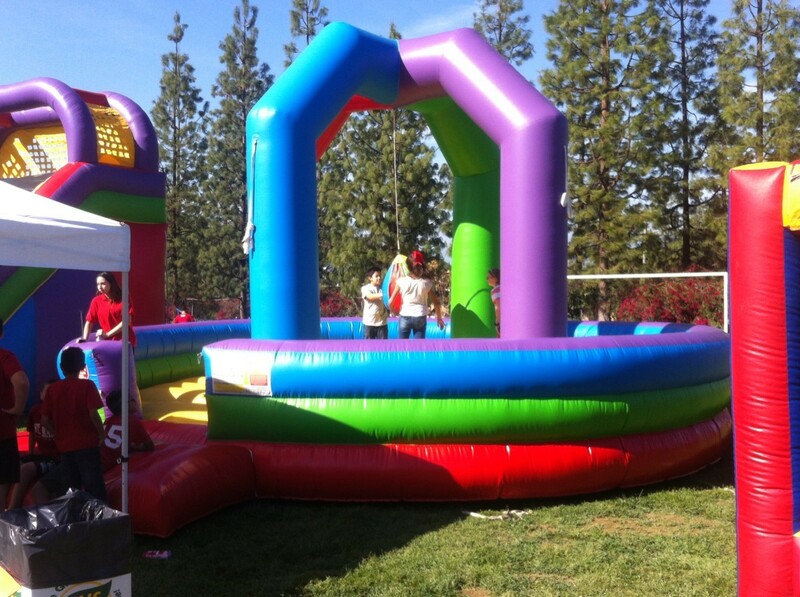 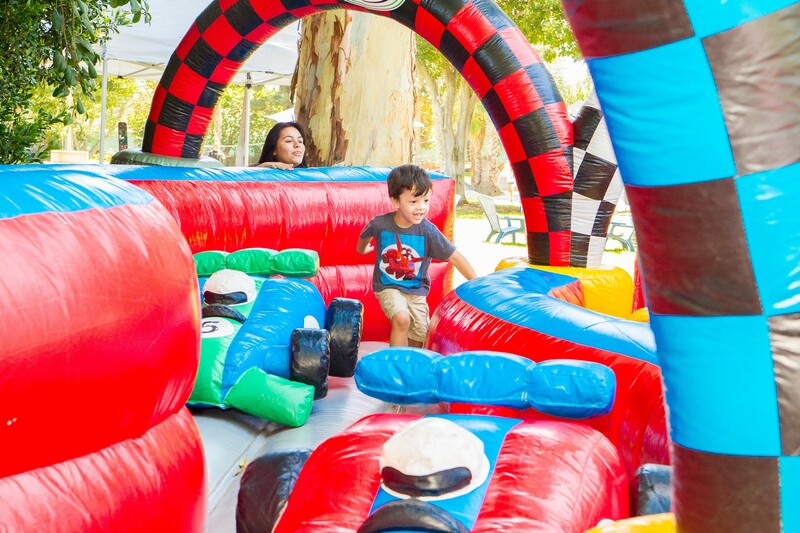 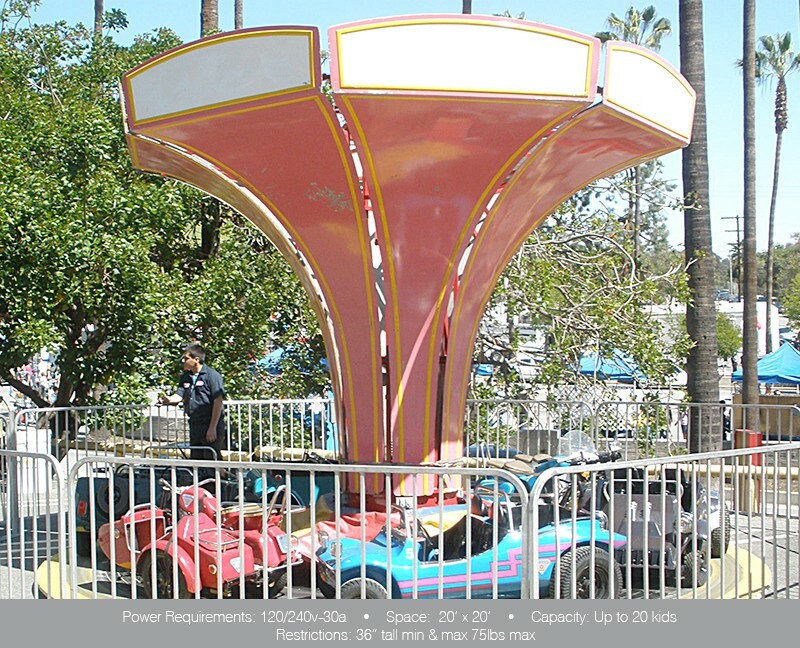 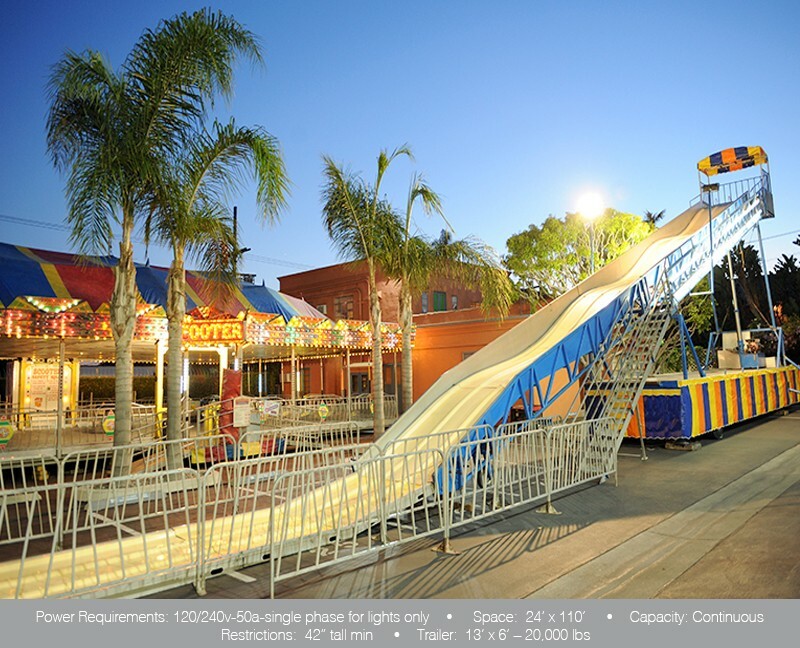 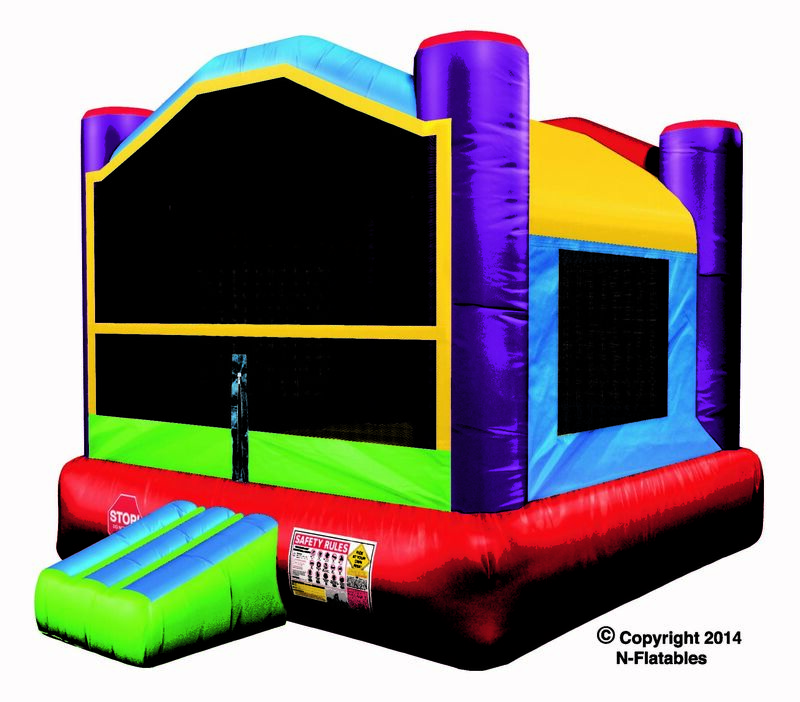 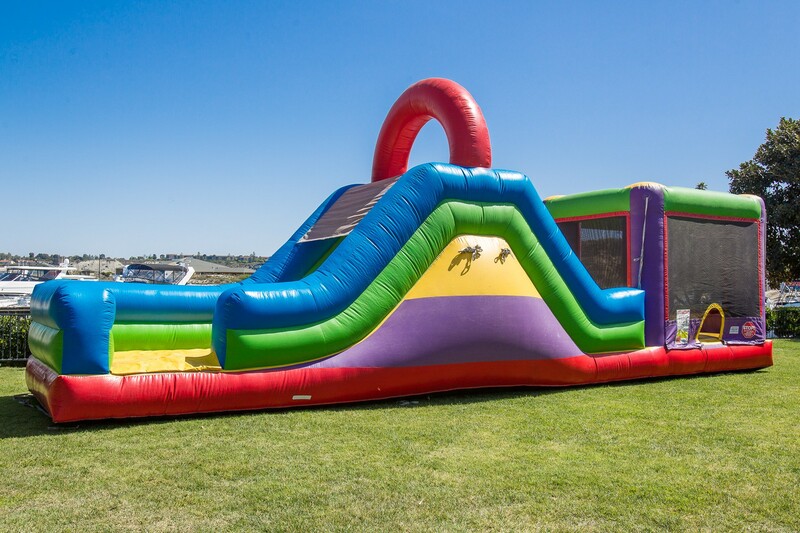 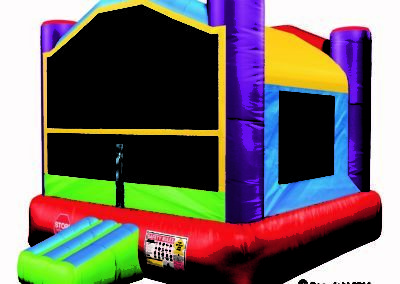 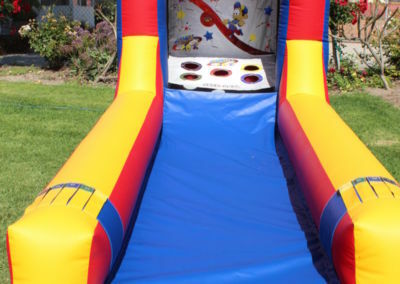 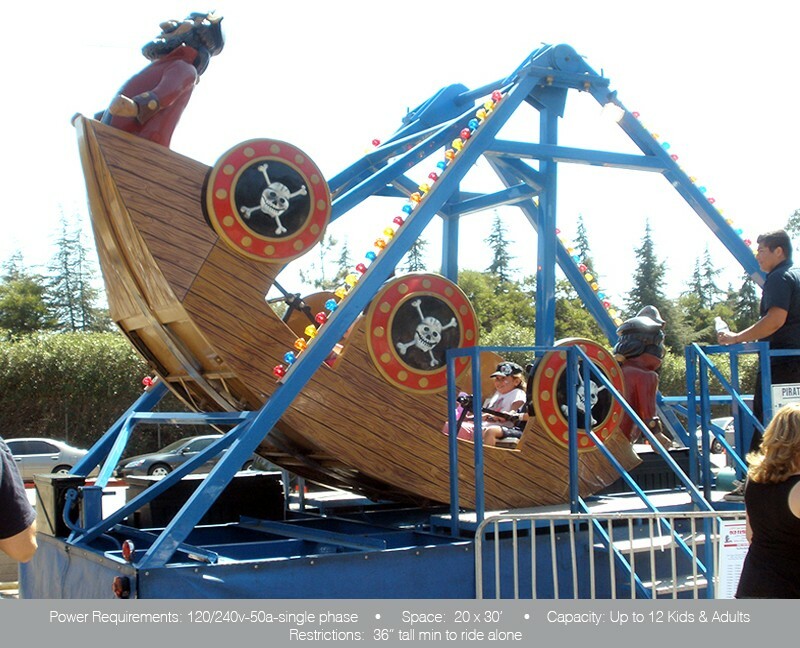 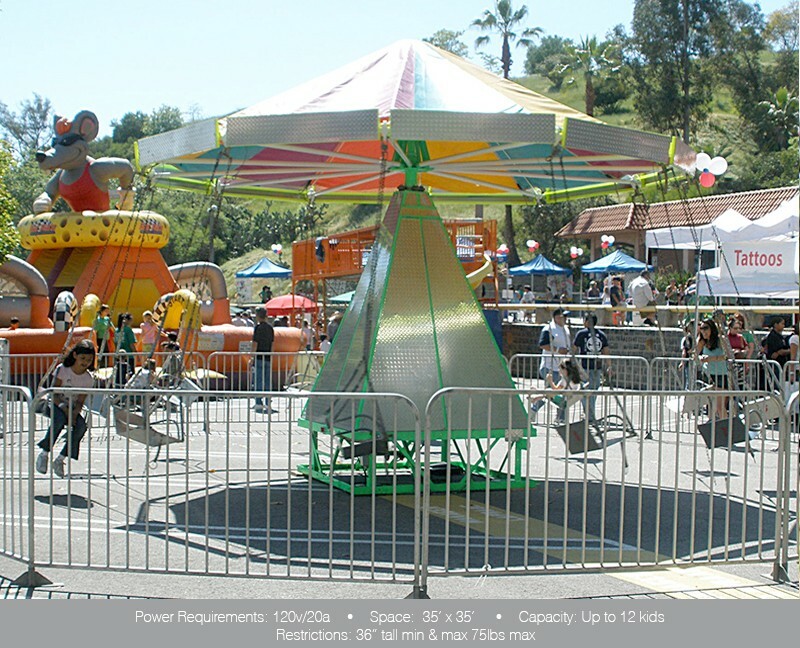 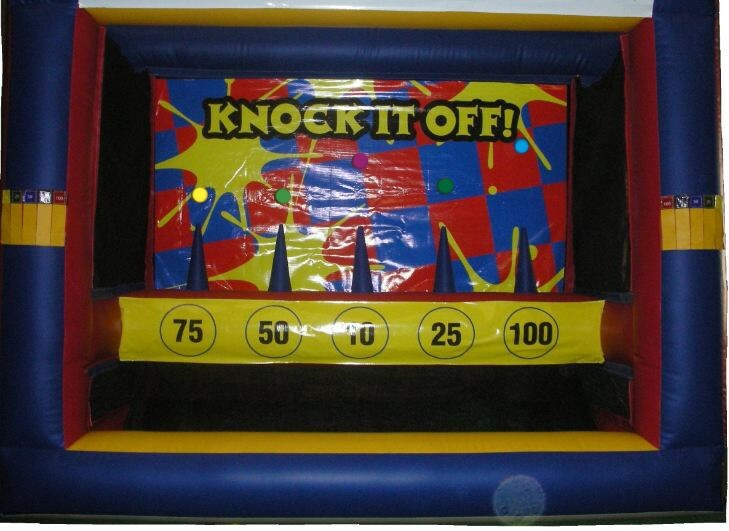 With the highest industry standards of safety and A rated insurance, James Event Productions has created lasting memories at school carnivals, company picnics, and special events throughout Southern California for over 30 years. 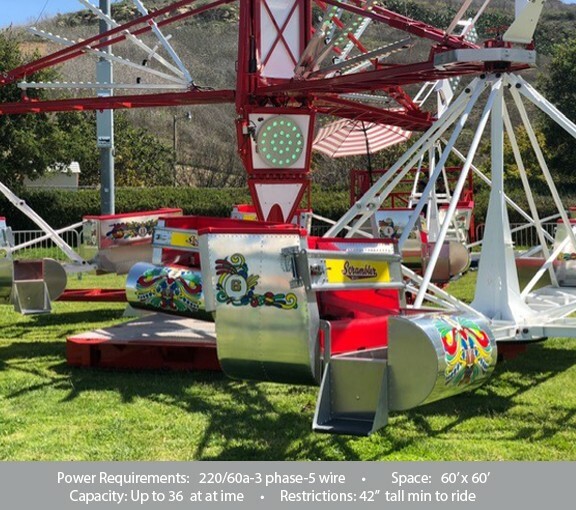 Our rides are listed in the three categories below. 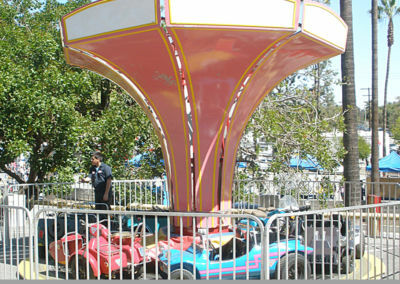 Click on the links to view them all.